Celebrate some of today's greatest black writers and artists in comics and sci-fi on Saturday, Feb. 25 at The Comic Bug Manhattan Beach. 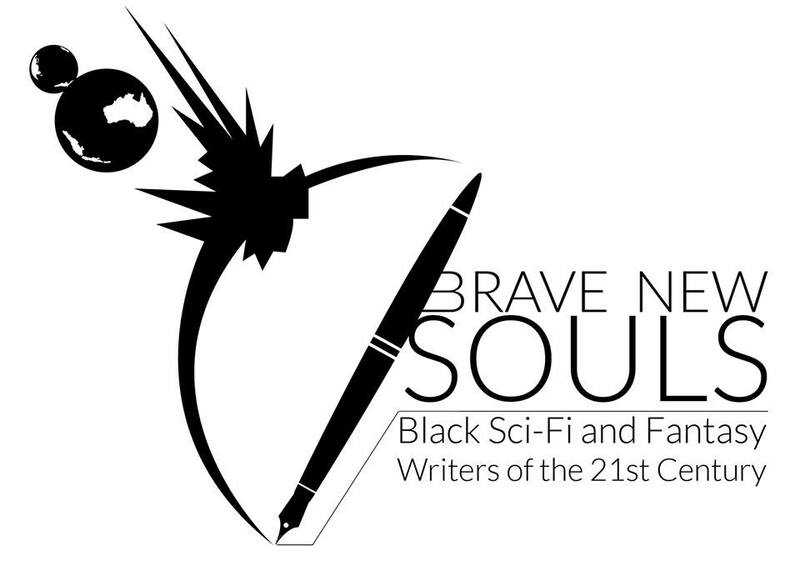 We'll be releasing a list of who is attending in the next day or two, but for certain BRANDON EASTON, comic and tv writer as well as the producer & director of BRAVE NEW SOULS: Black Sci-Fi and Fantasy Writers of the 21st Century will be here presenting his entertaining and informative documentary beginning at 4:00 p.m. There will be a Q&A following as Brandon sits in on our monthly Comic Creator Group Meeting! See you here!